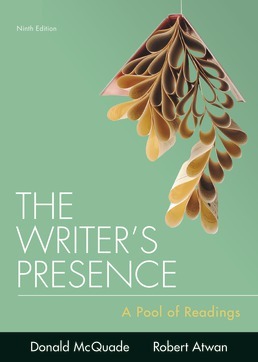 Get inspired to become a great academic writer with the engaging essays in Writer's Presence. 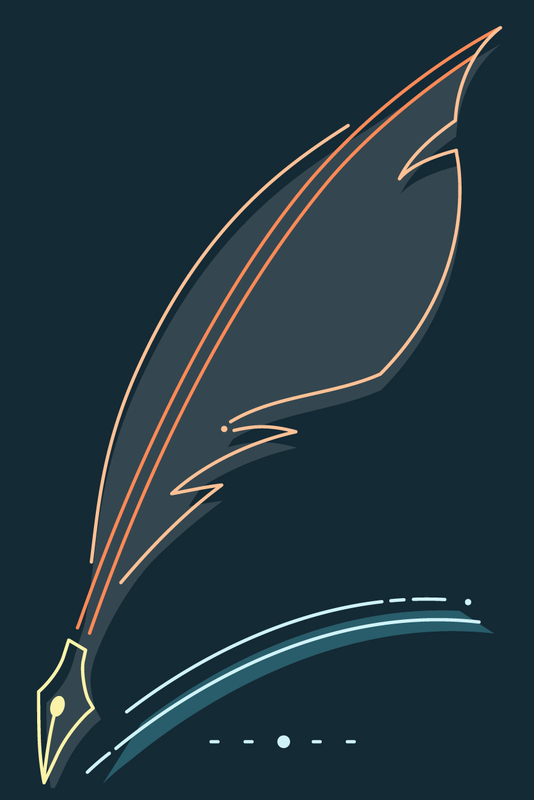 Focused on topics you're most interested in, with meticulous attention to voice, tone, and figurative language, classic authors are brought together with modern writers to demonstrate masterful writing. Functional strategies designed for you in personal writing, expository writing, and argumentative writing help sharpen your ability to put your own voice and imagination onto the page. The Writer at Work: Jamaica Kincaid on "Girl"
*Laila Lalami, My Life as a Muslim in the West’s "Gray Zone"
[Student Essay] Lauren Carter, "Isn’t Watermelon Delicious?" *Leslie Jamison, Mark My Words. Maybe. [Student Essay] Sabrina Verchot, A Response to Camille Paglia’s "The Pitfalls of Plastic Surgery"
Michael J. Sandel, What Isn’t for Sale? The Writer at Work: Another Version of "Consider the Lobster"